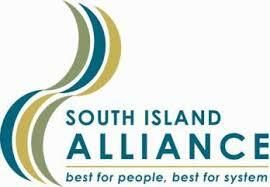 The South Island Alliance is a collaboration of the five South Island district health boards (DHBs). This bimonthly update from the South Island Alliance Programme Office aims to educate, inform and celebrate our achievements as we work towards improving health outcomes for all South Islanders. We would like to wish everyone a safe, happy festive season and a wonderful New Year. See you in 2019!